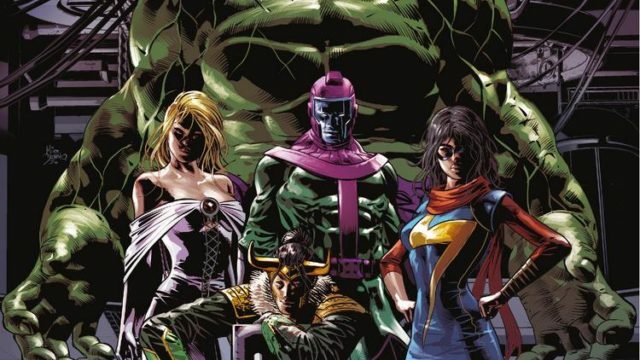 INFINITY WARS #2 Written by Gerry Duggan Art by Mike Deodato Jr., Frank Martin, Cory Petit Edited by Annalise Bissa, Jordan D. White Published by Marvel Comics Release Date: August 15, 2018 Who is Requiem? Who controls the Infinity Stones? The war has begun to control infininty and the war has come to Earth!